Congratulations to Aleece Mosier and Mizter Baske VA (Baske Afire x Miz Margeaux V) on your CEP Championship at the Region 13 Championship Show. 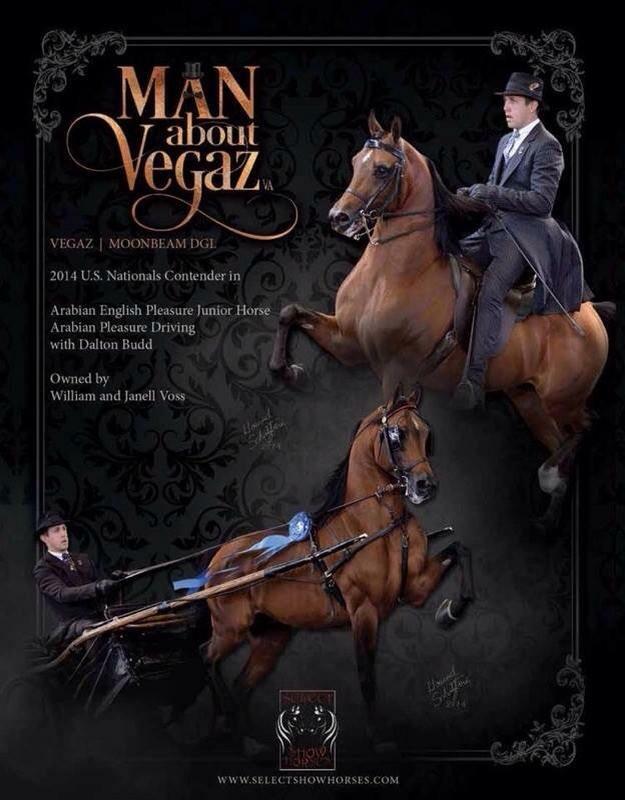 Congratulations to Hennessey Arabians and Miz Vogue VA (Triften x Miz Margeaux V) on your many National and Regional accomplishments. 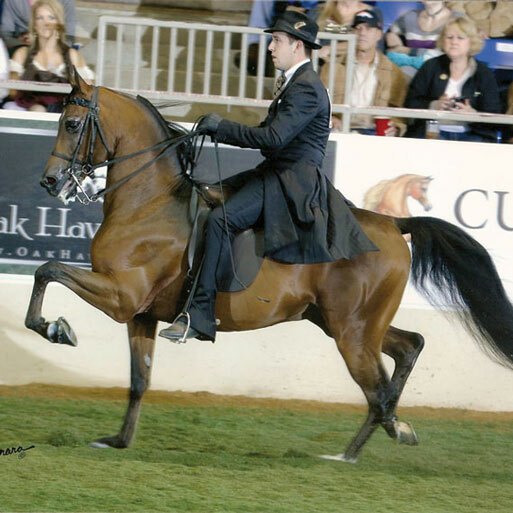 We look forward to seeing her H Mobility H foal in 2015.